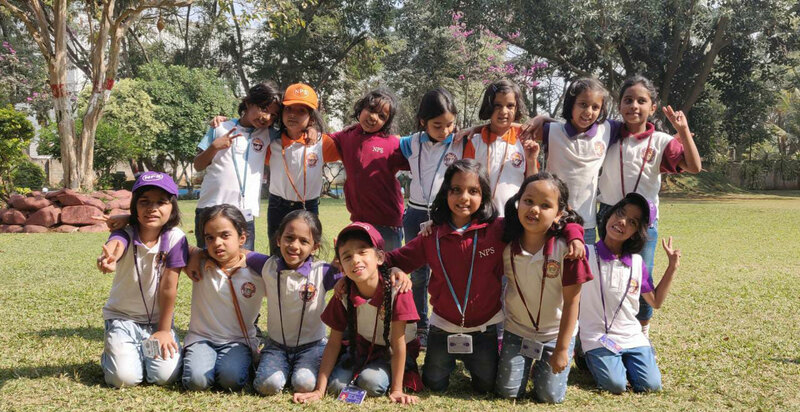 The students of grade 1 were taken for a picnic to Ramee Guest line, a beautiful resort on Wednesday, 23 January, 2019. 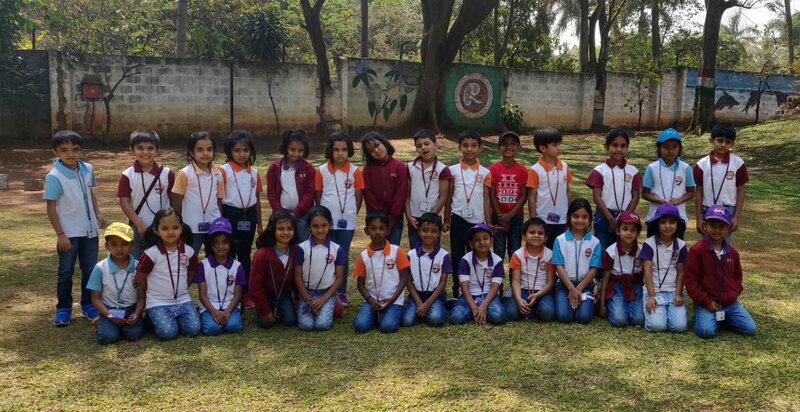 The students spent their day amidst nature and they enjoyed the greenery there. The resort had organized many games which the children participated in enthusiastically. The children had a fun filled day away from school.